Buddy Dobbs, a slacker on the run from a loan shark, steals a mans identity and ends up posing as a small towns new gay pastor. 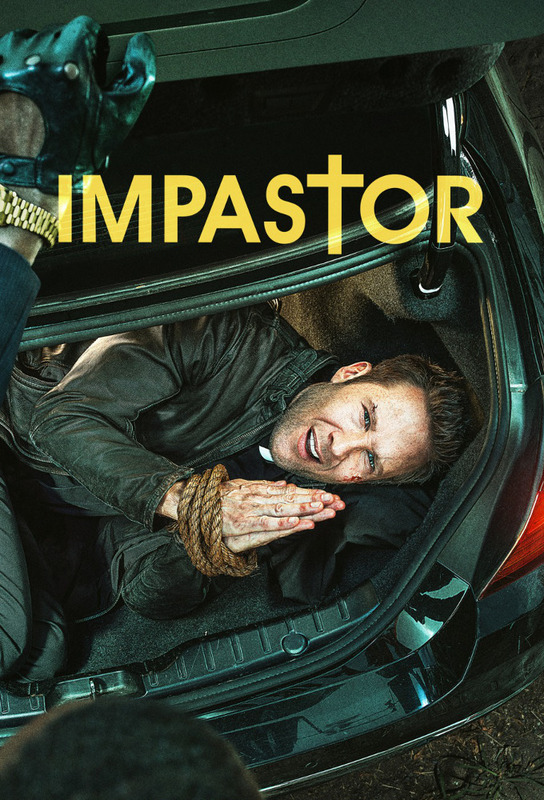 The church is in an uproar when two dead bodies are discovered in town and a piece of incriminating evidence leads directly to the new pastor. Meanwhile, Buddy goes back home to attend his own funeral. Buddy’s first Sunday service is so unorthodox, a livid Schmidt calls in the bishop to assess the new pastor’s competence. Dora makes an unusual request for Buddy, while Alexa and Russell vie for his affection. Buddy steals a ruby necklace from a woman in a coffin to pay off a gambling debt. Also, Dora and Alexa have a falling out over a church fashion show; and Schmidt falls for a mystery woman. Buddy tries to help Alexa escape her past, but his efforts put both of them in danger. Elsewhere, Dora has a meltdown after learning her ex-fiancé is getting married. Buddy shares a surprise about Russell with Russells parents and then gets a big surprise of his own. Elsewhere, Alexa instructs Dora in the art of self-love. Buddy has to face the police, Alexa and Schmidt when Kennys dead body is found. Later, a young photographer catches Buddy in a compromising position. Buddy is threatened by a new family in town; Dora asks Buddy for help to overcome a strange addiction; and Schmidt has a rendezvous with Ashlee. Buddy faces more perils when an unexpected delivery threatens to expose him and a hired assassin comes looking for him. Elsewhere: Schmidts wife accuses him of having an affair. In the Season 1 finale, Buddy flees Ladner after realizing theres a hit out on him. Also: Dora becomes a town hero; and Schmidt makes a surprising announcement.